So what stresses our hardwood floors in the winter time? Here in Seattle, cold weather forces us to turn on the heater. 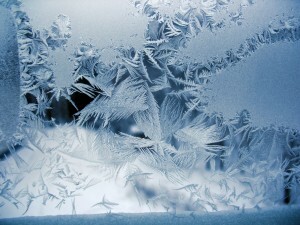 Heating dries out the indoor air and moisture is lost. Your hardwood floors have pores that gain or lose moisture in minimal amounts. 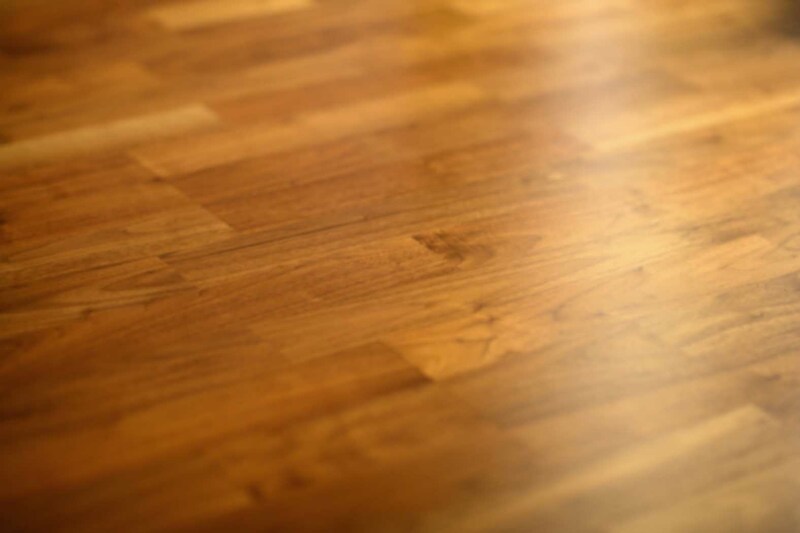 While heating your home, moisture is gradually being removed from the hardwood flooring. As they lose moisture over the years, they shrink. While seasonal shrinking is very normal and expected, sometimes it can get severe and eventually the floorboards get to their breaking point, hence the crying out. So how can you rescue your hardwood floors? If you are noticing the shrinking and drying, provide a constant level of humidification to the home environment by installing a whole house humidifier. For more information and reviews on different humidifiers, read our article ‘Whole House Humidifier Reviews’. Also, check out our article on The Best Time To Install Hardwood Floors. Give us a call anytime for more information or to schedule your free estimate.